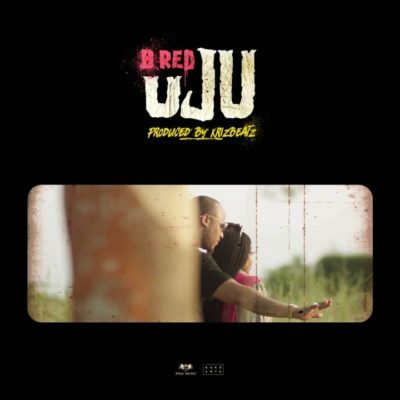 B-Red – Uju. 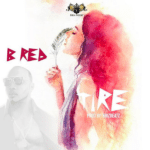 B-Red has done it again! with Krizbeatz on the track, the record is blessed with a beautiful rhythm & melody. 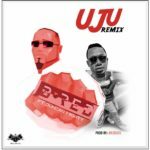 This new record is titled Uju. 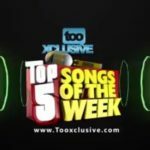 B-Red – Uju“B-Red – Uju [New Song]”, 5 out of 5 based on 1 ratings. Download…….. It’s gonna be a banger. I luv ur sounds bro. One luv bred. Download……. It’s gonna be a banger. Love ur sounds bred. B red baba, sintin u dey sing olohun. U go blow pa. Despite so many critics yet you kept pushing. Learnt something from you through that. It sound nicely,b red forever. Why you dey hide all this while???? Thank you for this new track.. dancing right now!!! B red is not abt featuring Akon or Drake. U can do it on ur own, uju is d bomb, u nail it. Bless up. 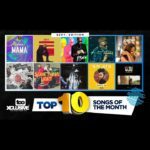 keep it on b red to make a name this year award,Uju most wanted song to listen to. I’m so obsessed with the song, good one…? ?